Yo! is on the hunt for an agency, while Debenhams is in the RFIs stage of its review. 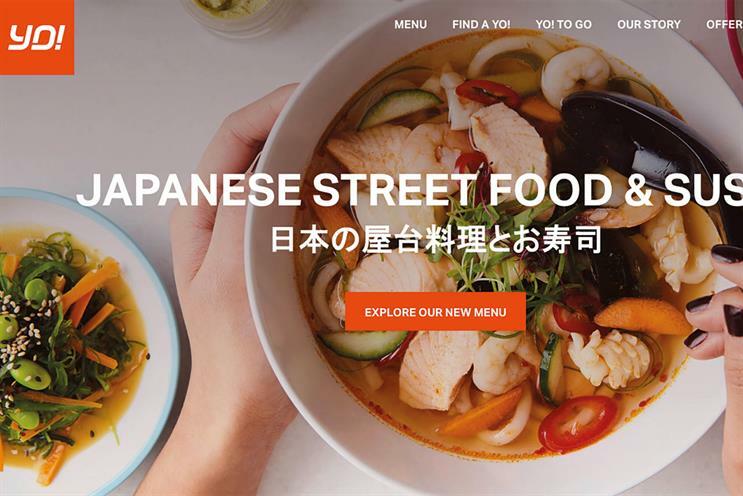 Yo!, the Japanese restaurant chain formerly known as Yo! Sushi, is on the hunt for an advertising agency. Yo! is looking to quickly shortlist four shops. Marketing director and former British Airways marketer Luisa Fernandez is running the pitch. Agencies submitted RFIs for Debenhams’ advertising review at the end of last week. The retailer will hold chemistry meetings at the start of August. J Walter Thompson is the incumbent. Sainsbury’s is expected to formally conclude its media review in the coming weeks and reverse its decision to move its business from PHD to M/SIX.